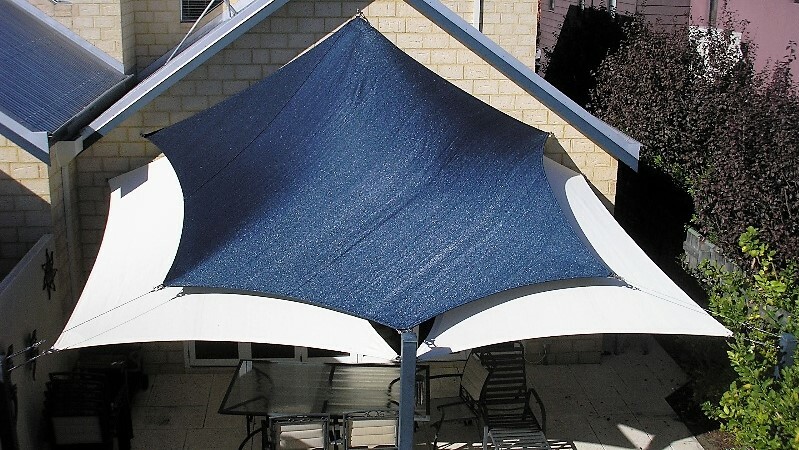 Perth Shade Sails Buyers - Sail City manufactures and installs the highest quality, best value shade sails in Perth. Try Us! 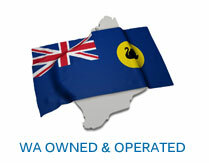 Established in Perth in 2003. Located in Bayswater WA. 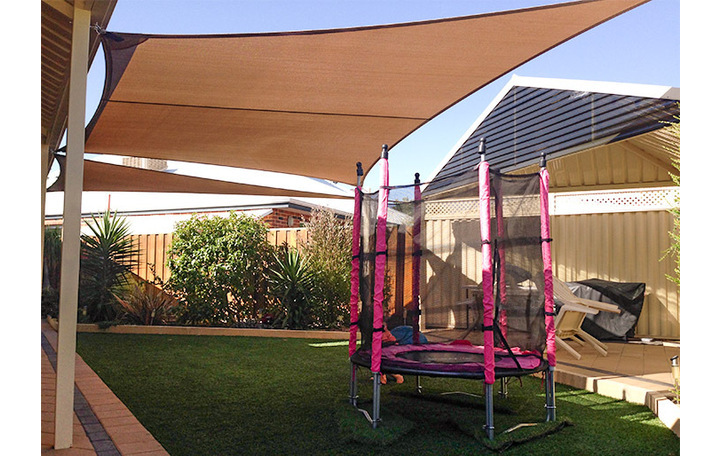 Has been manufacturing and installing shade sails for domestic and commercial areas like carports, pools, playgrounds, courtyards and balconies throughout the state. 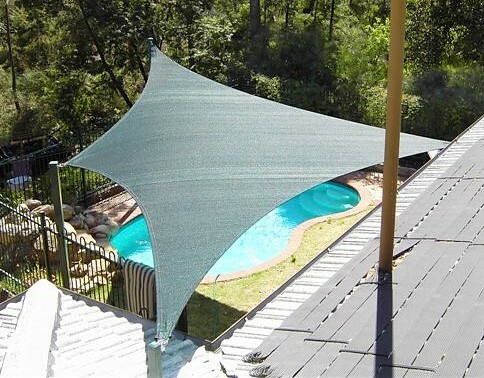 We can do all shade sail work, big jobs and small. Quality workmanship. 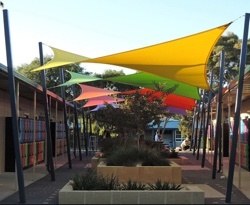 We use the latest computer software and technology to design and manufacture our shade sails, following structural engineering principles. Durable fabrics. Sail City uses the best commercial fabrics and threads with maximum UV protection backed by a 10-year proportional warranty. Marine grade (316) stainless steel components are used, and steel posts are primed and powder coated. 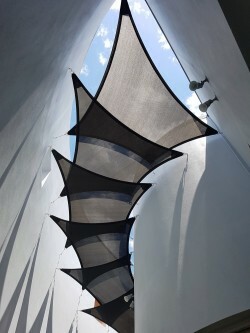 Highly skilled consultants with over 40 years of combined experience designing and installing sails. Award-winning designs. 2017, 2013, 2010 and 2009 Specialised Textiles Association National Awards for Excellence. 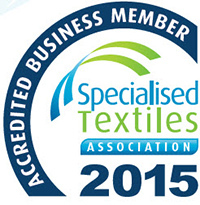 Accredited Business Member of Specialised Textile Association (STA) since 2015, the peak body that has established uniform national guidelines for the shade sail industry.